This heavy-duty bag is a replacement for the bag sold in all Level 2 Kits. 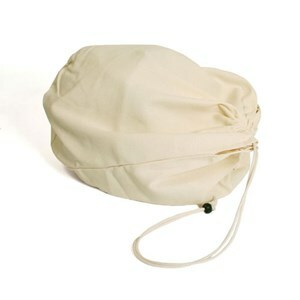 This heavy-duty bag is a replacement for the bag sold in all Level 4 Kits. Protect your faceshield with our faceshield bag.